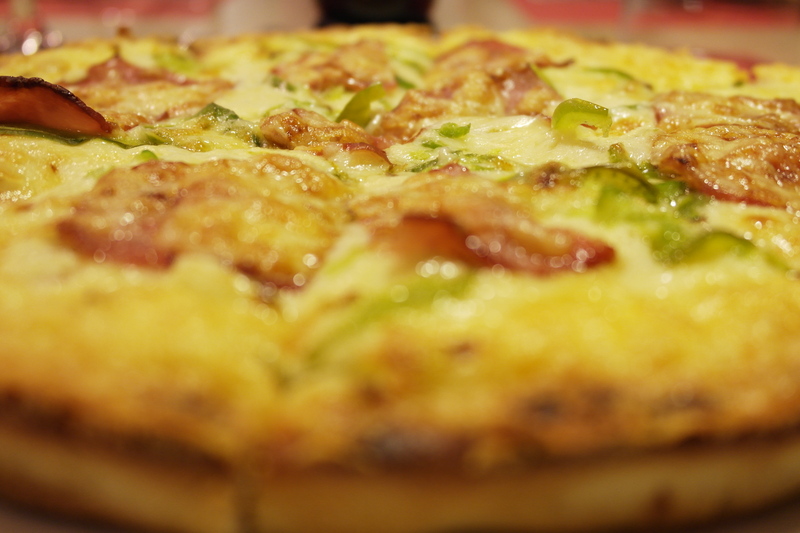 What’s better than a warm, delicious pizza on a cold autumn day? If you’re looking for the best pizza that Calgary has to offer this fall, then you’ve come to the right place. Award-winning restaurant Pizza Brew provides residents and tourists alike with fresh, local pizza that some people describe as Calgary’s very best pizza. What’s more, Pizza Brew serve pizza alongside some of Calgary’s best craft beer — right from our very own Minhas Micro Brewery. The results? A delicious and local meal that will keep you warm this autumn, and one of the best glasses of beer you’ve ever downed. 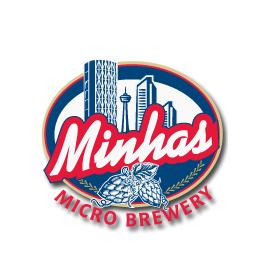 Whether you’re a craft beer enthusiast or simply someone who enjoys a good glass of beer every once in a while, everyone is welcome at the Minhas Micro Brewery. Before enjoying some of Calgary’s best pizza in adjoining restaurant Pizza Brew, you will have the opportunity to learn more about craft beer and how it’s made. If you’re always wanted to see the inner workings of a micro-brewery, then we invite you to join us on one of our Calgary micro-brewery tours. The latter run 5 days a week and will give you the chance to witness firsthand the making of some of Calgary’s best craft brews. So bring some friends along and come have a good time at the Minhas Micro Brewery. Here you’ll find beer and pizza… what more can you ask for? Tour entries cost $10 each. Reservations are encouraged but not necessary. Happy and safe drinking from Pizza Brew and the Minhas Micro Brewery! How Much Does It Cost to Visit the Minhas Micro Brewery?